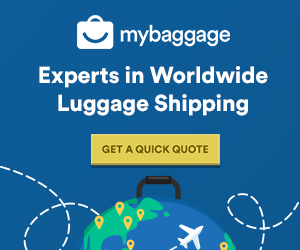 Did you know that you can ship more than just luggage with My Baggage? That’s right, we offer a range of services to allow you to ship many different things to Singapore. If you are heading to Singapore with bags that could be oversized. Don’t pay expensive fees on your airline, ship your bags to Singapore with My Baggage instead. Shipping your luggage ahead with My Baggage, means you can enjoy your travels without having to trail around oversized luggage and best of all? You can save a little money! Have you got a parcel that you need to send to Singapore? Let My Baggage take care of it. Your parcel could be a care package for a loved one, friend or family member in Singapore or it could simply be for business purposes. Whatever the reason, save yourself the hassle and expensive fees by shipping it with My Baggage. 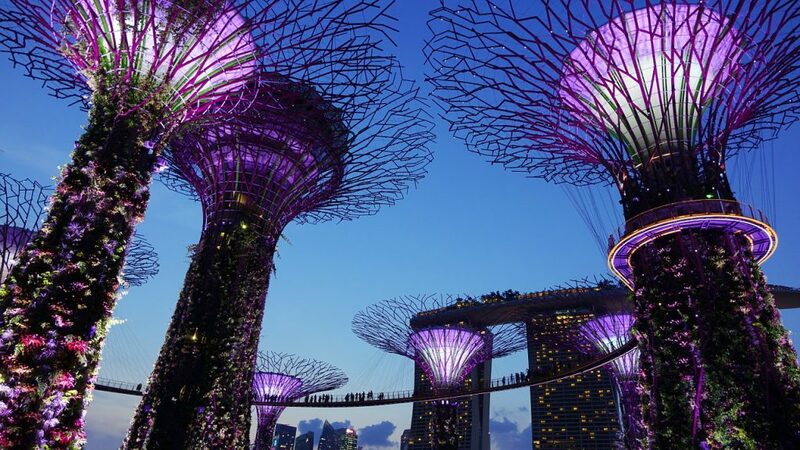 When going to Singapore, you might want to take some sporting equipment with you. 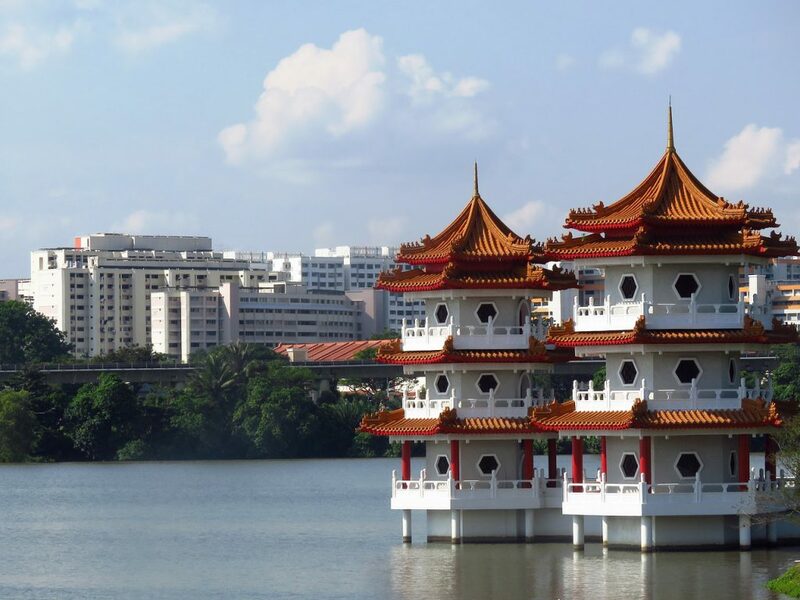 Singapore is home to some of the best public and private golfing courses around. If you’re a golfing enthusiast, i’m sure you’ll want to play a few rounds. Why not bring your own golfs to Singapore with you? You can ship them safely with My Baggage and they can arrive at your destination in time for your arrival. We advise you to package your golf equipment securely so it is suitable for transit. This could include internal packaging such as bubble wrap ect.